UPDATE: Mother who considered sneaking into United States talks about how getting a Fuller Center home helped her avoid making such a desperate journey. Click here to learn more. Reasonable people — and sometimes unreasonable people — can disagree on the issue of illegal immigration to the United States. Get 20 folks in a room, and you might get 20 opinions on the issue. It’s been a wedge issue in American political campaigns for decades, perhaps never more than it’s been this year. Many Latin American families — and sometimes children traveling alone or with smugglers — face an arduous journey if they choose to leave their homeland and try to start a new life in the United States. We can all agree that this is very difficult decision to make. We also can agree that the vast, vast majority of Latin American immigrants are hard-working folks. They often work long hours for low pay (sometimes under-the-table cash less than minimum wage) — and perform jobs that few Americans would want. I’ve witnessed an awful lot of Spanish-speaking guys working through the South Georgia heat in the construction of my new home this summer. I don’t know much Spanish, but I know what it means when a brick layer wipes his brow and tells me it’s “muy caliente.” I’m happy to offer them plenty of cold agua. Rightly or wrongly, for decades the primary point of discussion has been about Hispanics and those south of our border. I’ve yet to hear anyone complain about Swedes infiltrating America — at least not since “Dancing Queen” was a big hit. What Americans can’t seem to agree on is what to do about it. Some say let everyone come as they wish. Others want to build a wall and deport unauthorized immigrants. Most come at the issue from somewhere between the two extremes. Emotions run deep and voices run loud on the issue, and perhaps that’s why I’ve never heard anyone talk about stemming the tide of illegal immigration at its source — poor families’ homes and communities. Or, perhaps I’ve never heard anyone talk about it because it hasn’t been brought up enough, if at all. Either way, I’m bringing it up today. If we could help Latin American families and communities develop better places to live in the first place, isn’t it likely they wouldn’t have much interest in sneaking into the United States? Isn’t it likely that these families would much prefer to stay home if possible? And, yes, before I go further, I realize there are immigration concerns beyond Latin America. However, rightly or wrongly, for decades the primary point of discussion has been about Hispanics and those south of our border. I’ve yet to hear anyone complain about Swedes infiltrating America — at least not since “Dancing Queen” was a big hit. 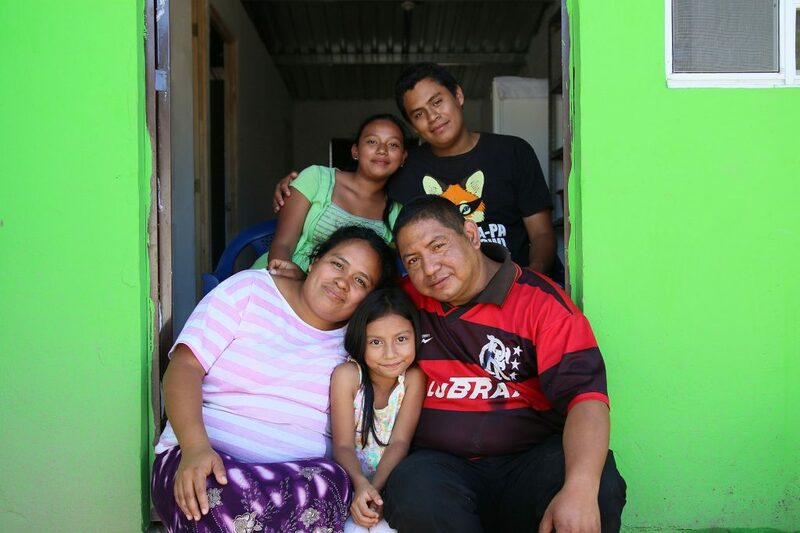 The Fuller Center for Housing builds simple, decent homes in partnership with families in 20 countries around the world. Several of our international building partners are in Latin America — including in El Salvador, Nicaragua, Haiti, Bolivia and Peru. If your home is safe, your children are happy and your community is thriving, why would you bother immigrating to another country — legally or illegally? I can pretty much guarantee that no one has left the security of their Fuller Center home to sneak into the United States. Fuller Center covenant partners — both here in the United States and internationally — build modest homes. Internationally, these homes generally cost about $5,000 to $6,000 each. They’re safe and structurally sound, but most Americans could not imagine living in such simple accommodations. To a family that has been living in a shack made of tin and plastic, these might as well be mansions. It’s hard to plant the seeds for a healthy community in the pavement of slums. But we see rural communities thrive when basic housing needs are met. The Fuller Center’s international building also usually is done outside the big cities and slums. We find that rural areas may have the same levels of poverty and terrible living conditions as the urban slums, but there is more opportunity to acquire land and facilitate healthier, more sustainable living conditions. It’s hard to plant the seeds for a healthy community in the pavement of slums. But we see rural communities thrive when basic housing needs are met. Strong families are the foundation stones for a healthy community — and it is in the home that families grow and are nurtured. That’s where success begins. 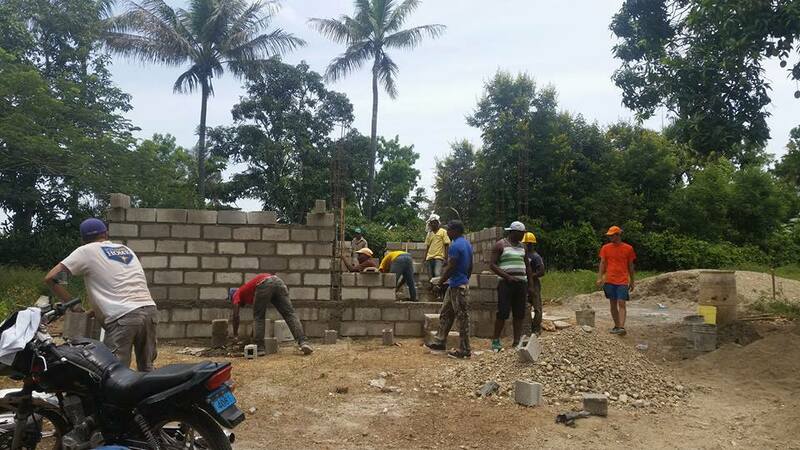 Fuller Center volunteers and local laborers work together in Pignon, Haiti. 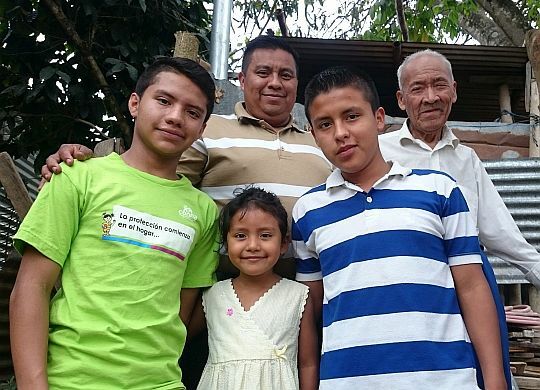 We not only work with local building partners on the ground in these countries, but we work with agencies here in the United States to help raise funds and acquire volunteers to work through our Global Builders program. From time to time, we’ve run into agencies who aren’t interested in working outside the spotlight of overcrowded cities like Port-au-Prince or Managua. They want to make sure their efforts are seen. We want to make sure our efforts are worthwhile, and that our supporters’ generosity is maximized. We also run into partners here in the U.S. who recognize that our approach to building healthier communities makes good sense. 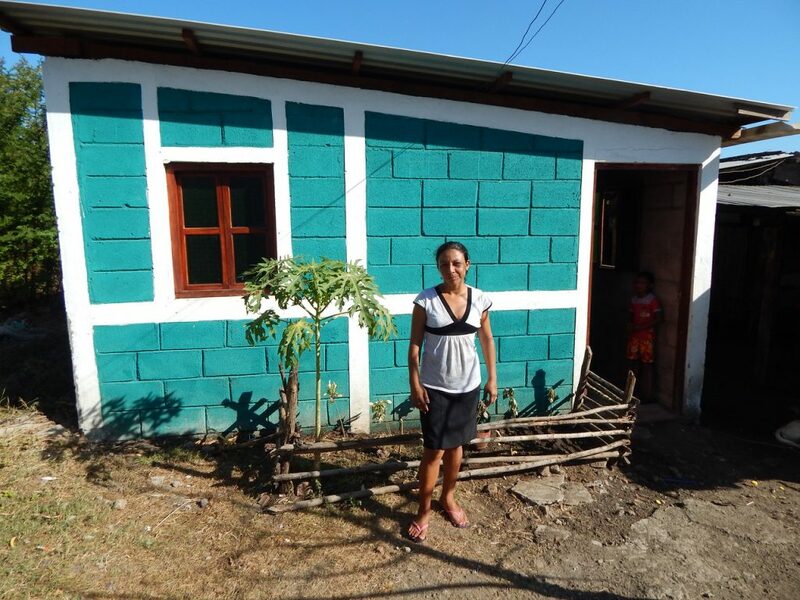 Most recently, New Story Charity has teamed up with us to fund two communities in El Salvador and another in Bolivia, where the building is centered around getting families out of the mud huts that allow Chagas to fester and spread. The United Church of Christ has funded dozens of homes in Haiti and Nepal. And other groups from small like-minded nonprofits to individual churches have stepped forward to make a real difference with us. Not only is building a home a life-changing experience for the partner families, but it also is the experience of a lifetime for our Global Builders volunteers. The use of volunteer labor allows us to keep house costs as low as possible, and the volunteers’ fees help pay for the homes. However, they do not take jobs away from the local community. In fact, our volunteers work alongside skilled masons and builders while also supporting jobs of drivers, local artisans and the staffs of hotels and restaurants. And, while volunteer teams come sporadically, the work of local covenant partners continues throughout the year. Lastly, and perhaps best of all, The Fuller Center provides a hand-up instead of a handout. For many charities, that phrase might be cliché. But it is the very essence of how The Fuller Center works. Families contribute sweat equity in the building of their homes and repay the costs of materials over time, on terms they can afford, with no interest charged and no profit made. 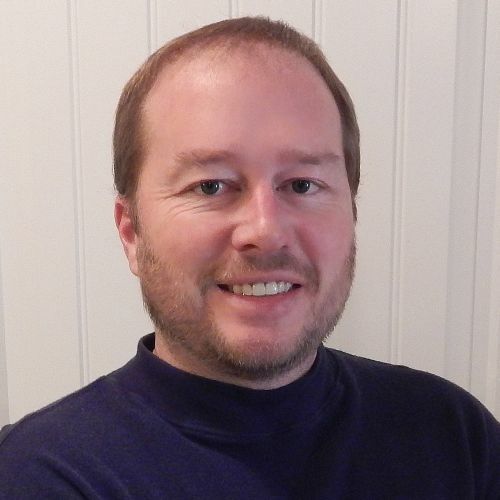 Those payments go into a local fund to help others in their community get that same hand-up. Instead of the usual charitable approach of “look what we’ve done for you,” we allow partner families to retain their pride and see what we’ve done together. When we first began working in Haiti, we saw that decades of well-meaning handouts from U.S. groups had created and/or exacerbated a culture of dependency in which too many Haitians simply waited for help from Americans. 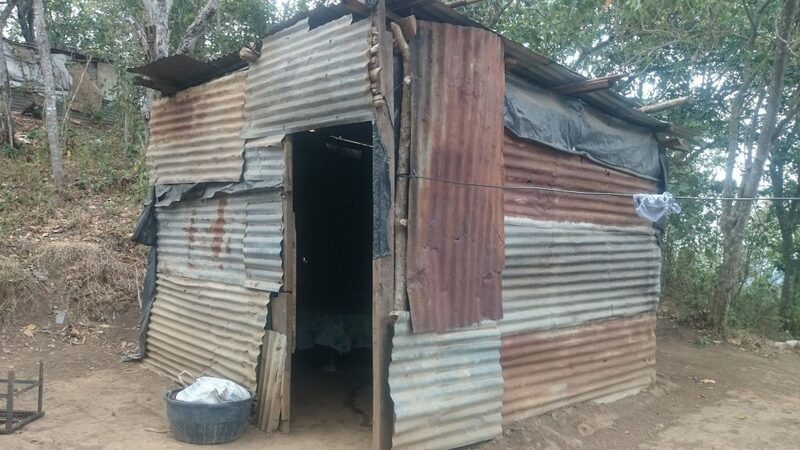 But, given the chance to build a community and a new life for themselves outside Port-au-Prince in the beautiful countryside around Gressier (near the epicenter of the 2010 earthquake), Haitian families seized the opportunity. 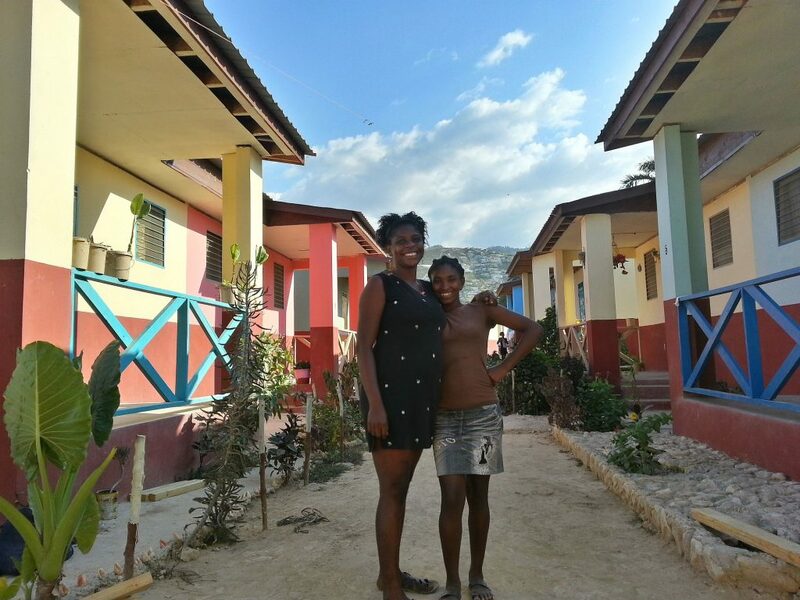 The empowerment was contagious, and the 56-home Lambi community they built stands out as a sustainable example of how best to help Haitians thrive, not just survive. Our hand-up approach to partnering with families instead of doling out handouts means that our partner families are not charity cases. In fact, by repaying the costs of materials to help others get the same help, they become givers themselves. Instead of the usual charitable approach of “look what we’ve done for you,” we allow partner families to retain their pride and see what we’ve done together. On my trips to the little fishing village of Las Peñitas, Nicaragua, I’ve been struck by how hard-working these families are. It doesn’t require much of a hand-up to make a difference in their lives. They’ll do the heavy lifting … literally. I’ll never forget the images of mothers lifting overfilled buckets of mortar and handing them to 10-year-old boys laying block high upon a wall. The determination in the eyes of parents and children building a new home is permanently etched into my memory. So, in the end, we can loudly shout and endlessly debate whether or not it’s worth it to build a wall. But when it comes to building a home, there’s no debate — it’s clearly the best approach. Thanks, Wendy! And thanks especially for being one of those folks working hard to make folks happy at home! I love this article! If more people thought to stop poverty at its source, you are right, the whole illegal immigration argument would be forever changed! You can really apply this principle to many societal problems. I love the approach.. In my work experience in non profit in Africa and personal encounter with families and individual willing to take the risk involved in illegal migration, majority of them would rather stay in their country if they have a roof over their heads and little founds to start a sustainable business. so I agree with what Lisa said the best way to stop poverty is at its source.